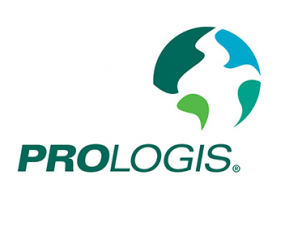 Prologis has reported strong results for the third quarter of 2018. Its total revenue was reported at $682m, up 13.1% compared with the same period in 2017 and up 9.8% on Q2 2018. Rental and other revenues accounted for $611m of the total and increased by $76m in comparison with same quarter last year. Its period end occupancy rate was 97.5%, marking an improvement from Q3 2017 (96.3%). Prologis operating income stood at $181.5m which is an increase of 3.4% compared with the same quarter of 2017. Its adjusted EBITDA attributable to common stockholders for the quarter was $710m, up from $665m in the same quarter a year ago, corresponding to an increase of 6.7%.